This year, Rama Navami is being celebrated by some people on 25th March 2018 and by the Vaishnavas on 26th March. 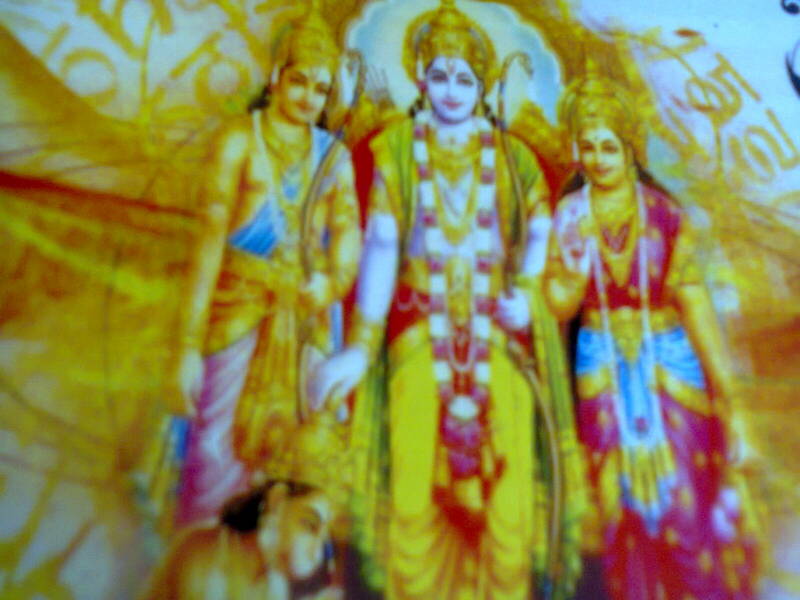 Rama Navami is one important Hindu festival celebrating the birth of Lord Rama. Rama is considered as the 7th incarnation or Avatar of Vishnu. Rama Navami is celebrated on the ninth day of the first month of Hindu Calendar. The Hindu calendar starts in the second half of March generally when it is the spring season and ends in the first half of next March at the end of winter and fall. The first month of this Hindu calendar is called as Chaitra Masam (maasam meaning month). The first nine days of Chaitra Masam are celebrated as the Chaitra Navratri, glorifying the Spring season. The Hindu lunar year starts from the first day of this Navaratri which is known as Gudi Padwa, Navroj, Navreh, Ugadi, Yugadi, etc. by people of different states in India. So, Ram Navami is celebrated every year on the 9th day of Chaitra Masam which mostly occurs during the second half of March or the first week of April. Rama Navami is celebrated as the birthday of Lord Rama as well as the marriage day of Rama with Sita. That is why most temples celebrate the wedding ritual of Sita and Rama on this day by performing all the procedure that is done during real marriages. Rama was born in Ayodhya which is situated on the banks of River Sarayu in Uttar Pradesh. So, Ayodhya is the center of attraction for tourists and pilgrims during this period. A full nine-day festive occasion with processions of the holy deities takes place. People take bath in the Sarayu River and visit the main temple to have his darshan and obtain the blessings. Rama Navami is celebrated by worshipping Rama, Sita, and Hanuman who are closely associated with the whole life period of Rama and Ramayana. People wake up early in the morning and take the full oil bath which is a habit during all festive occasions, wear new clothes or clean clothes. 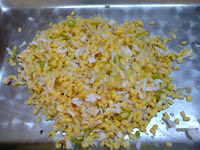 Some special dishes are prepared for offering to the God as Naivedyam. Puja is performed by chanting the stotras of Rama, Sita, and Hanuman. Many worship books are available in simple formats. Hanuman Chalisa can also be recited which tells a very brief story of Ramayan in forty lines. There are 108 names of Rama known as Rama Ashtottara Naama Stotram. You can recite the 108 names of Vishnu also as Vishnu and Rama are the same God. The worship can be done offering flowers at each name recitation. Thereafter, offer Naivedyam to God. Seek the blessings and take the Prasadam. All temples will be holding special prayers on this day both in the morning and in the evening also. Further, cultural programs also take place in the temples. So, you can visit the temples and participate in the special puja and get blessings of God. Also, enjoy the cultural programs and musical performances. The people in Andhra Pradesh prepare a special rare dish known as Vadapappu on this day for offering to God along with a sweet drink named Panakam. 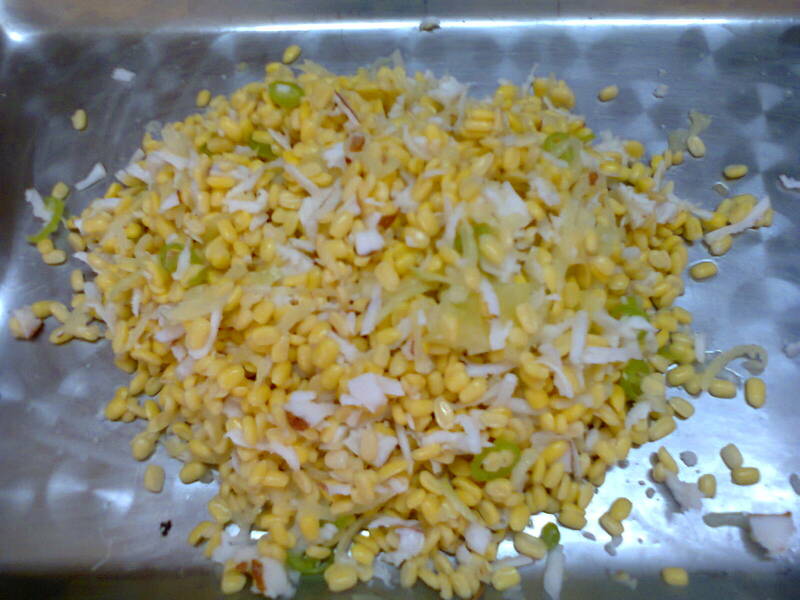 It is considered that both Rama and Hanuman like these dishes.